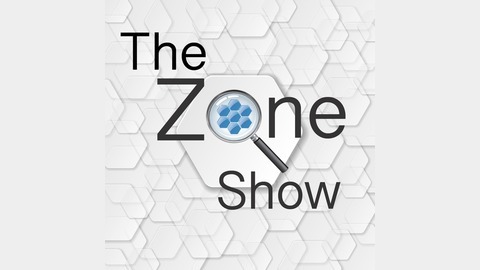 The Zone show explores how we can get in and stay in the zone where we perform at our peak. It's hosted by author and creative catalyst Tom Evans. 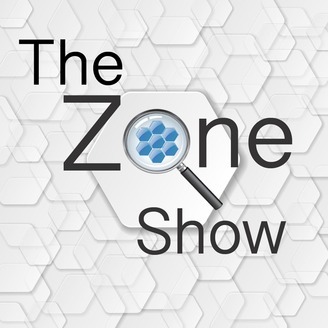 The shows cover a whole range of enlightening topics and touches on many eclectic themes. In this podcast, Jelena Adzic turns the tables on me and explores my latest book, and 1st full novel, Soulwaves. Find out what the genre post-dystopian cyberpunk is all about.